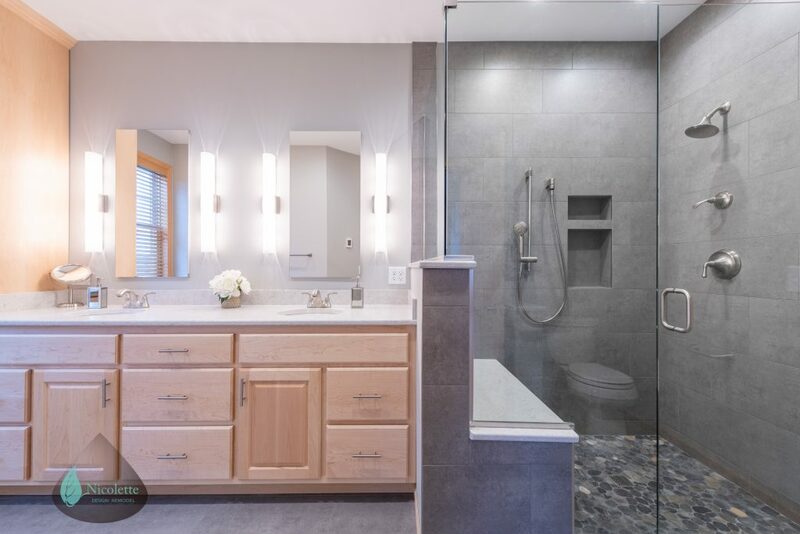 The 2019 Parade of Homes Twin Cities Remodelers Showcase recently took place over the last weekend in March. Many of our talented clients and friends showed projects during this year’s event, so we decided to give them some shout-outs. We can’t resist bragging about the beautiful work our collaborators create! First up? 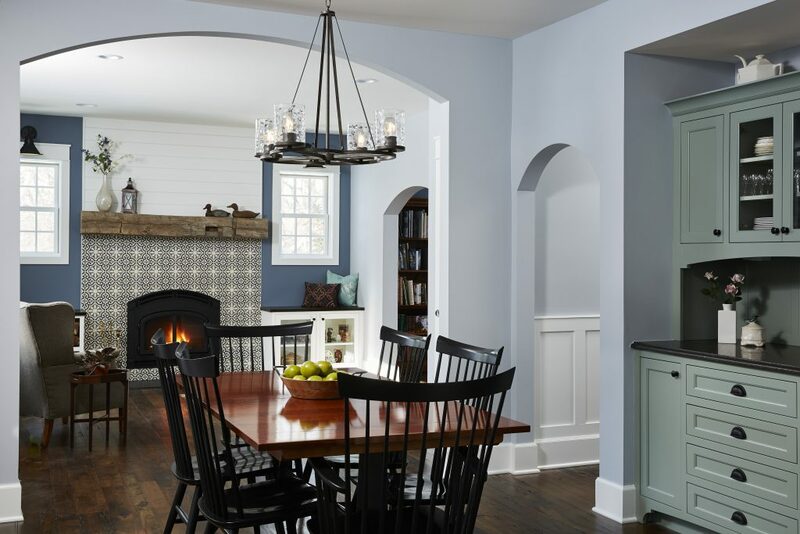 R#3 was a charming Cape Cod style home by our friends at Julkowski Inc.! 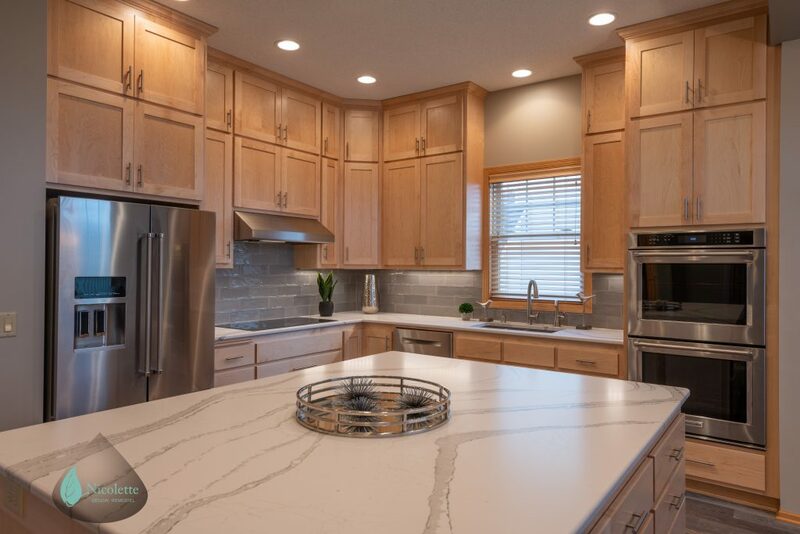 Our crew installed the Cambria countertops in this beautiful kitchen. 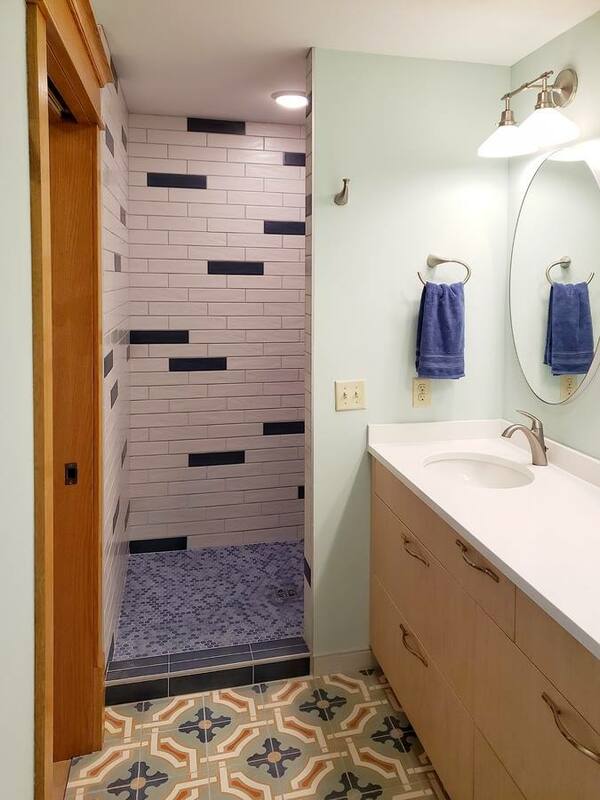 Our next client feature was R#58, a Blaine main level transformation by Nicolette Design Remodel. We can’t decide which countertops we like more, the owner’s suite bathroom or that kitchen island! 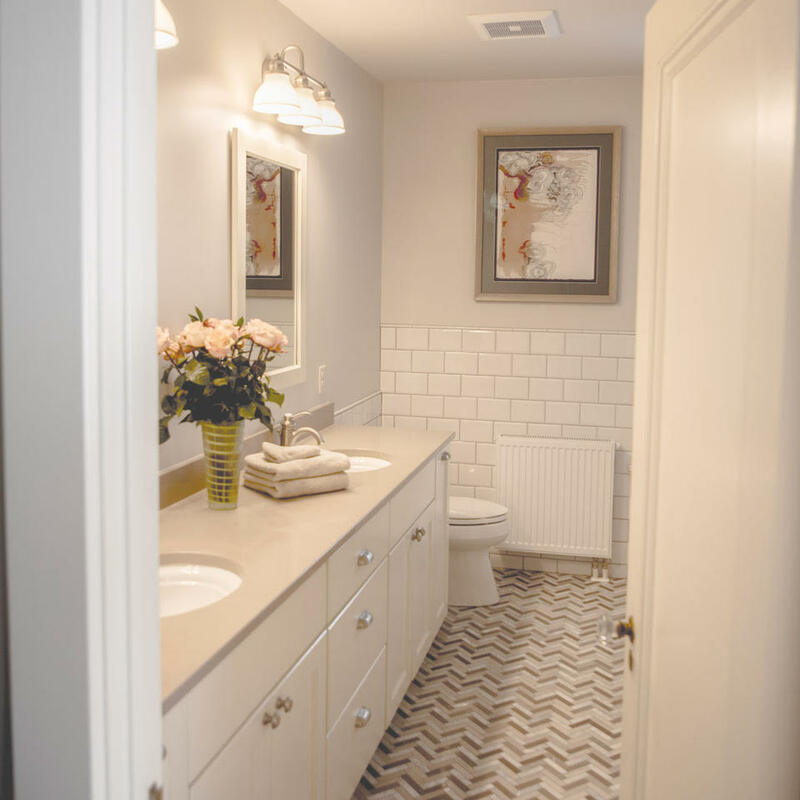 Our third shoutout goes to our wonderful friends at White Crane Remodeling! 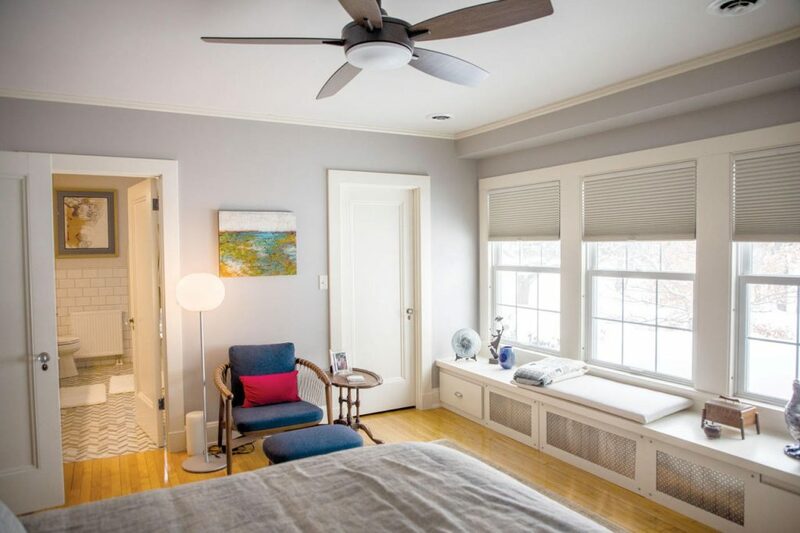 Their remodel, R#8, was a grand 1920’s home on Lake Phalen in St. Paul. We installed countertops in the beautiful new owner’s suite bathroom. Our final Showcase collaboration was R#48, a full second-story remodel and bathroom addition by Otogawa-Anschel Design+Build. We hope you all had a chance to visit our friends and explore these beautiful projects over the Parade of Homes Spring Remodelers Showcase!